Have you been researching how to open your own gym? If so, Workout Anytime has the guidance you’ve been looking for! We pride ourselves on being a supportive franchisor, invested in our franchise partners as they work to grow their businesses. We think you’ll be impressed by our business model, and by everything we have to offer our franchisees. If you’ve been wondering how to open your own gym, you don’t need to wonder anymore. Workout Anytime strives to make it as easy as possible for our franchise partners to learn everything they need to know about running one of our locations. Our comprehensive training program will teach you everything: from how to manage bookkeeping to properly maintaining your facility, and more. Best of all, we support you through the process of opening and running your business in every stage! We take the headache out of opening your business by being there every step of the way. We help our franchise partners identify just the right location for their new gym, hire trusted staff, purchase exercise equipment, and more. If you’ve been researching how to open your own gym, you probably already know that these tasks can be time consuming and require expertise. 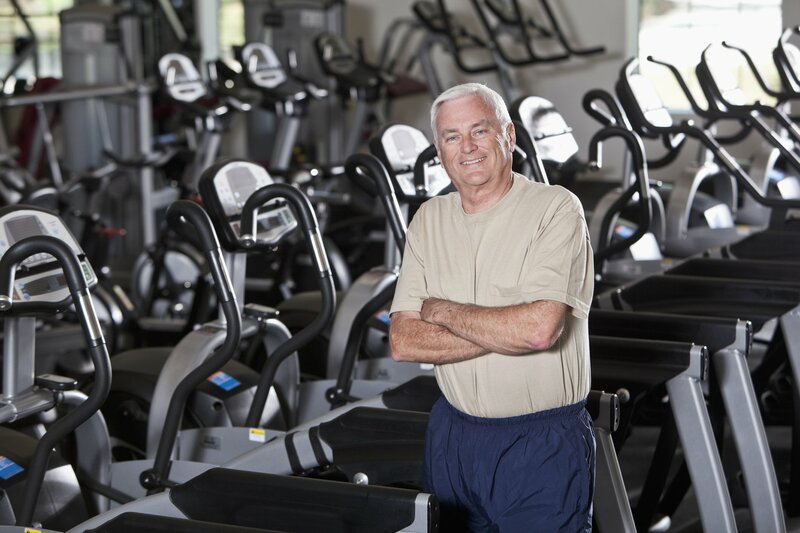 When you franchise with Workout Anytime, we’ll take all of the guesswork out of the equation by guiding you through these important decisions. One of the most important resources we provide to our franchisees is marketing support. For independent business owners, it’s a major hassle to develop advertising campaigns. Many need to rely on costly agencies, and struggle for years to develop a campaign that reflects their unique business. 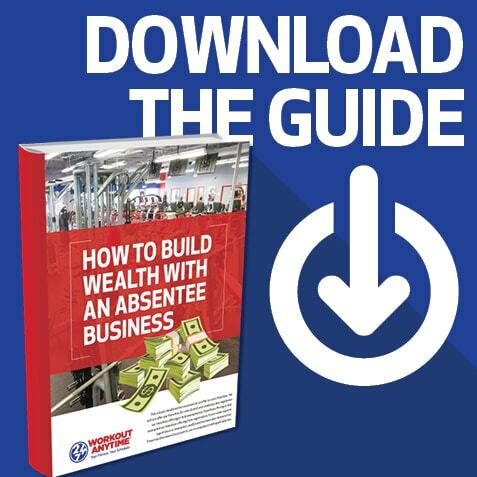 A major advantage of franchising with Workout Anytime is that we’ve been marketing our business for years, and have a library of materials, campaigns, and strategies available to help our franchisees get the word out about their business. With our help, you’ll be able to spread the word to your community about your gym as easily as possible! Workout Anytime stands apart from other fitness franchisors for a few reasons. We want everyone our business touches to benefit from their interactions with us. We strive to keep our membership costs low so that people everywhere have access to the fitness equipment they need. The obesity epidemic is a serious problem, and we want to use our position as a major gym franchise to help Americans achieve better health. Our facilities are clean, safe, and conveniently located so that our members experiences are positive. We also want our franchise partners to achieve their goals. Whether they’re looking to enjoy greater personal or financial freedom, we’ve worked hard to develop a franchise model that allows them to run their business in a way that’s convenient for them. These are just a few of the ways that Workout Anytime makes the process of opening and running a gym as easy as possible for our franchise partners. Contact us today to learn more about how to open your own gym with Workout Anytime!